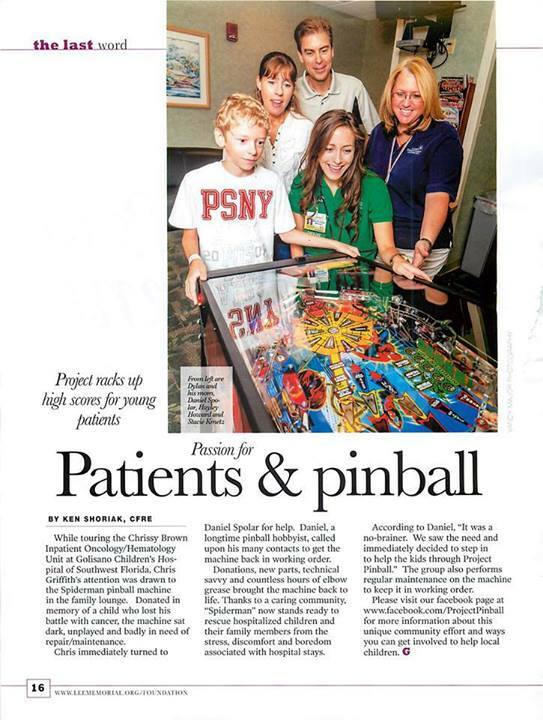 On Saturday, July 26thh the Mystic Krewe will be hosting an IFPA-sanctioned tournament for the IFPA Pinball Project – a benefit for Children’s Hospital, from 4pm ’til at our famous PinChurch. PINGOLF is a fun, new way for people to compete individually and play in teams, encouraging more-skilled players to help those new to the sport. 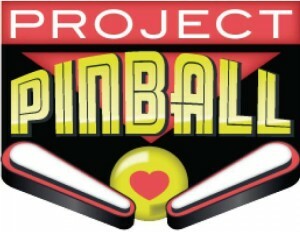 We will play a round of 6 “holes” of golf on 6 different pinball machines, each with its own objective, and the players who reach each machine objective in the lowest number of balls played, will record the better scores. The team with the best overall (low stroke) score will win the team competition, and the top 8 individuals will compete for the top individual champion slot. NOTICE: Because of this format we are limiting the number of registrants to 20 competitors! People will be put in teams of 4 and prizes will be per team. Be sure to register early to insure your spot! Registration is now closed – we have all competitor slots filled. If you have anyone that would like to compete in the side tournament, contact us.